We believe that Georgians have the right to information and benefits that can alleviate burdens caused by a simple lack of knowledge. They have the right to know where to find government services that can impact their lives in profound ways, even transformative ways, and what these services are. MAC Georgia makes this available in the links to regional Educational Resource Centers, Municipal Services, and Social Services below. 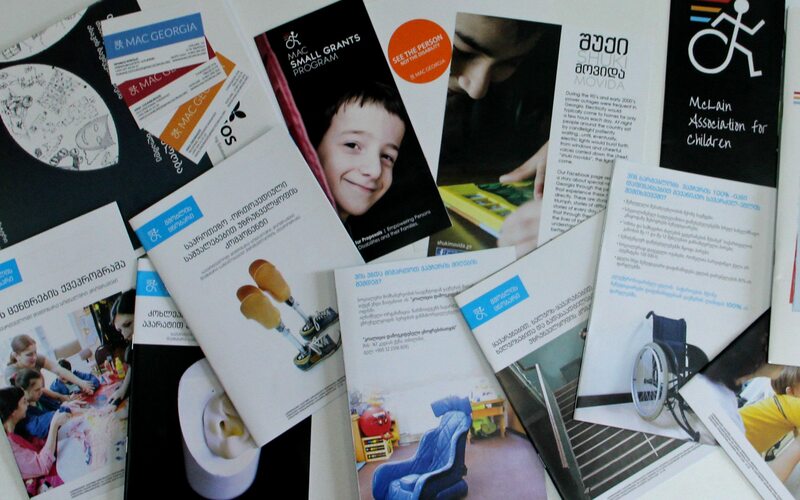 To augment these local resources, MAC Georgia’s expert staff translates up-to-date and scientifically-valid information on disabilities into Georgian, free to all by selecting the Information and Knowledge link below. MAC seeks access to science-based information on disabilities for everyone in Georgia and works to make everyone aware of what services are available and how and where to find them. 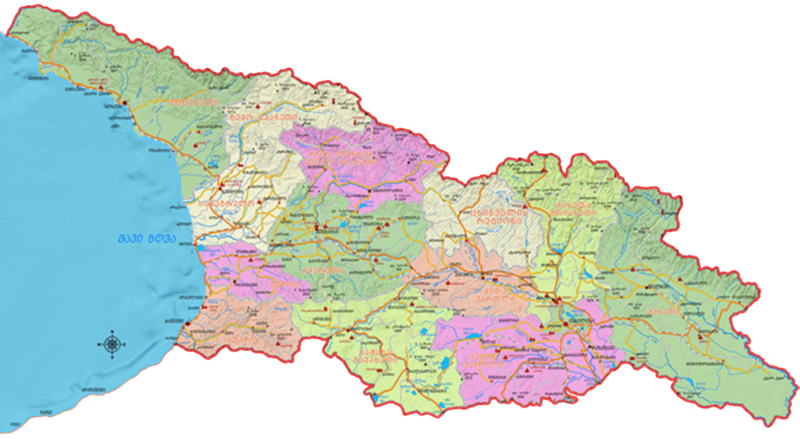 To make this possible, our multi-disciplinary team works to translate up-to-date information into Georgian. Learn more about the services and programming available across the country through Georgia's Educational Resource Centers. Available Municipal Services in each of Georgia's regions are collected into one section. Those at MAC Georgia have organized information on the Social Services Agency and its programs throughout Georgia.